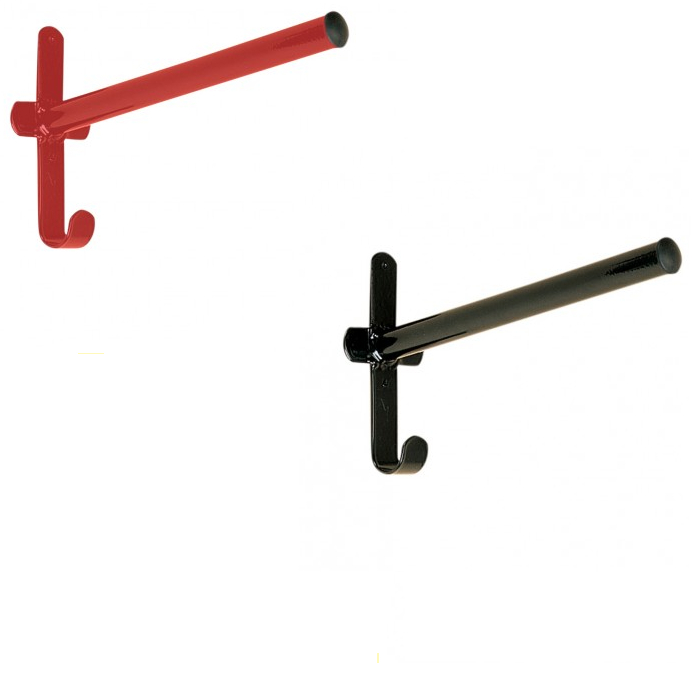 Stubbs Fixed Pole Saddle Rack has a permanent fixing with round pole that fits snugly between pads. Stubbyfine coated. 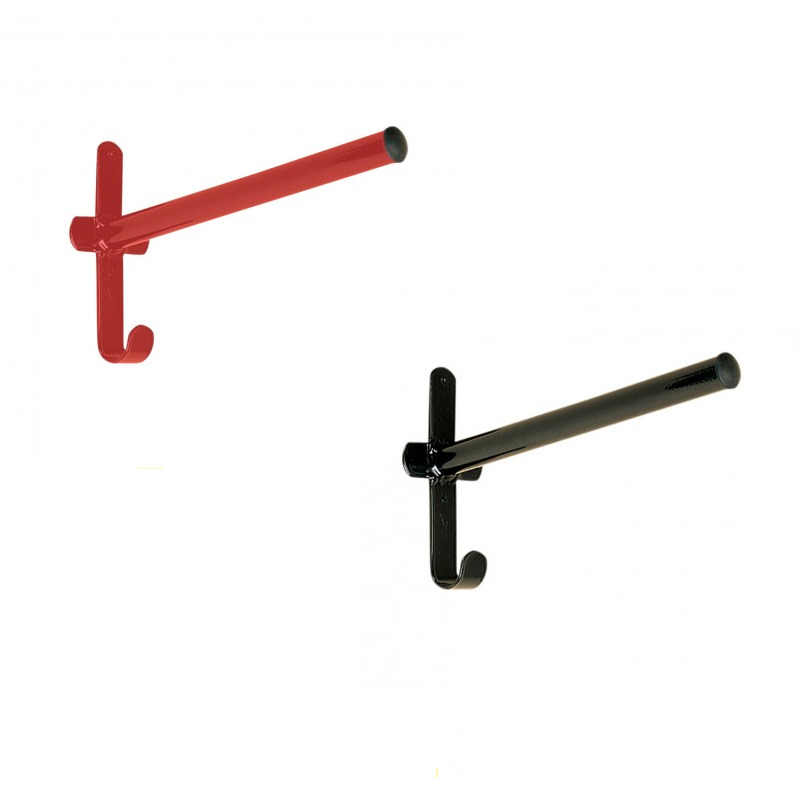 There are currently no questions for Stubbs Fixed Pole Saddle Rack - be the first to ask one!